Way back in September, we acquired some last minute theatre & train tickets to London and were really stuck for a place to stay. 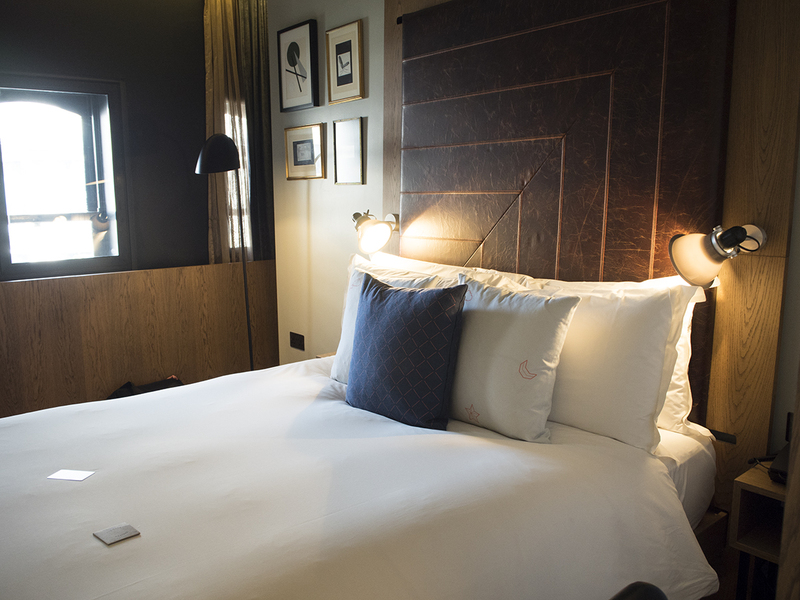 We only needed somewhere for one night but our usual spot, Citizen M, was all booked up for the night. 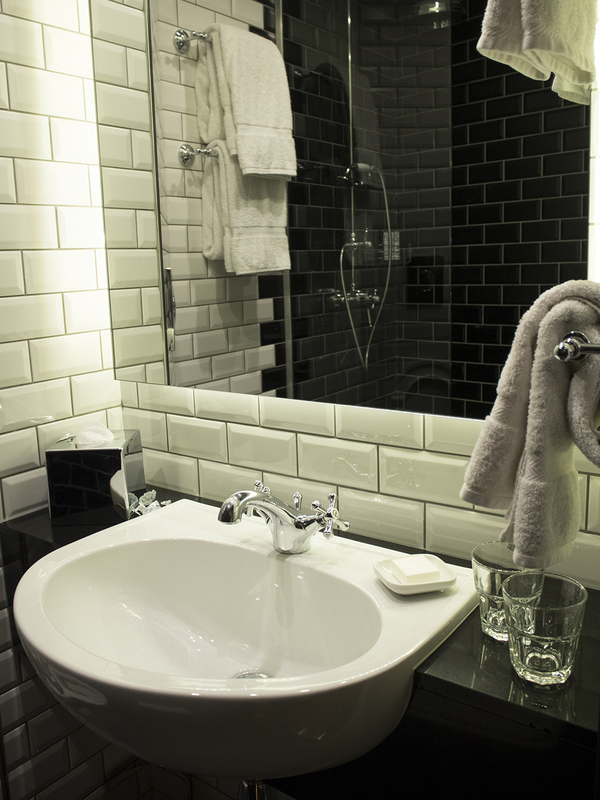 I was so close to giving up and just booking a Premier Inn, when I spotted The Hoxton hotel in Holborn. 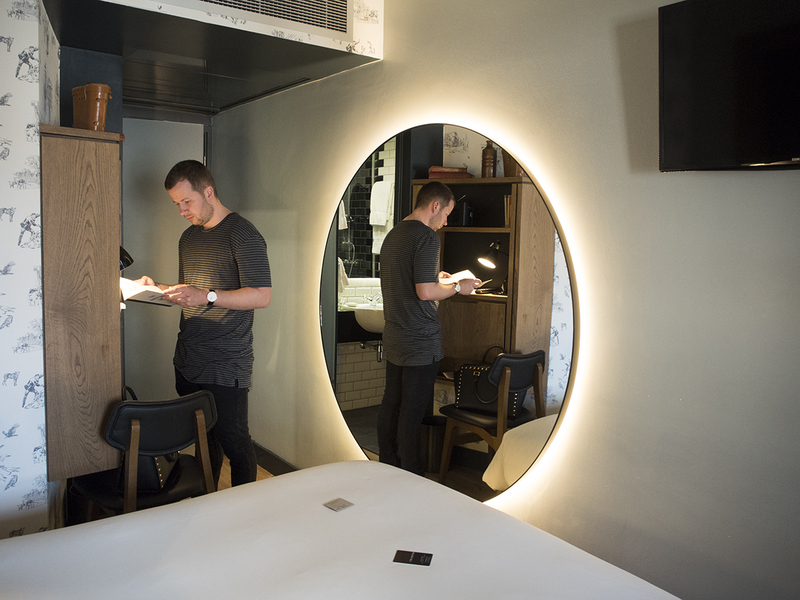 I’d seen it before on Instagram and it’s basically a hipster’s paradise, but the cheapest room wasn’t much more than a basic Travelodge or Premier Inn room. Sold! Upon arrival, I immediately fell in love with the interior styling of the dining, lounge and bar area. 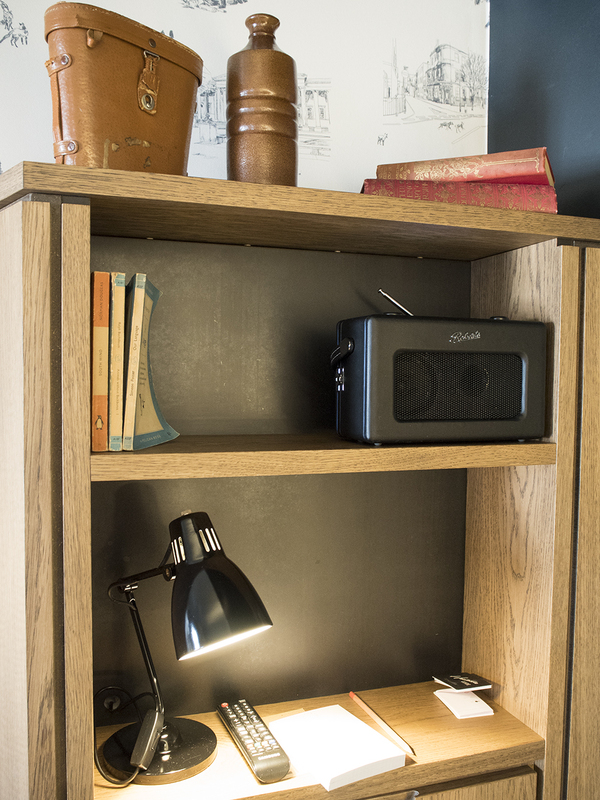 It’s all solid wood, cosy vintage furniture and beautiful feature lighting. 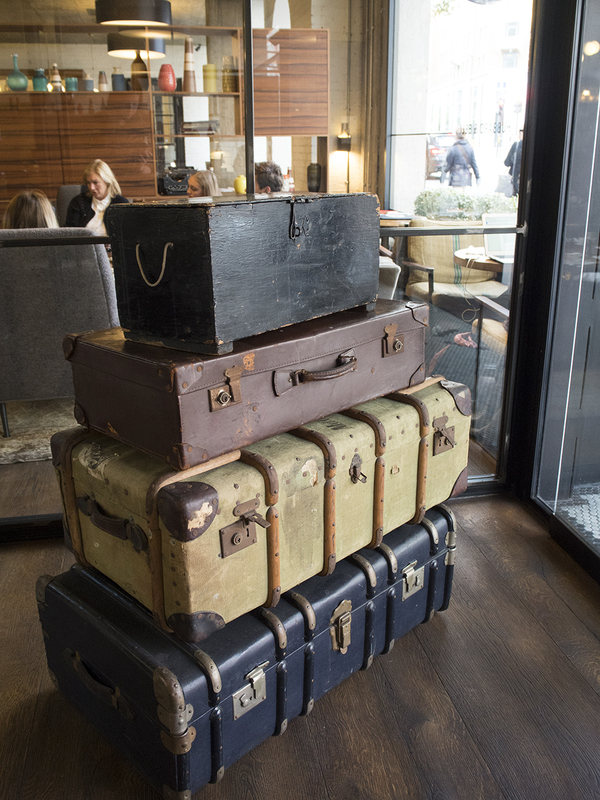 It feels cosy and there’s a really friendly vibe, making it the perfect place to chill out, unlike some other rather empty hotel lobbies. 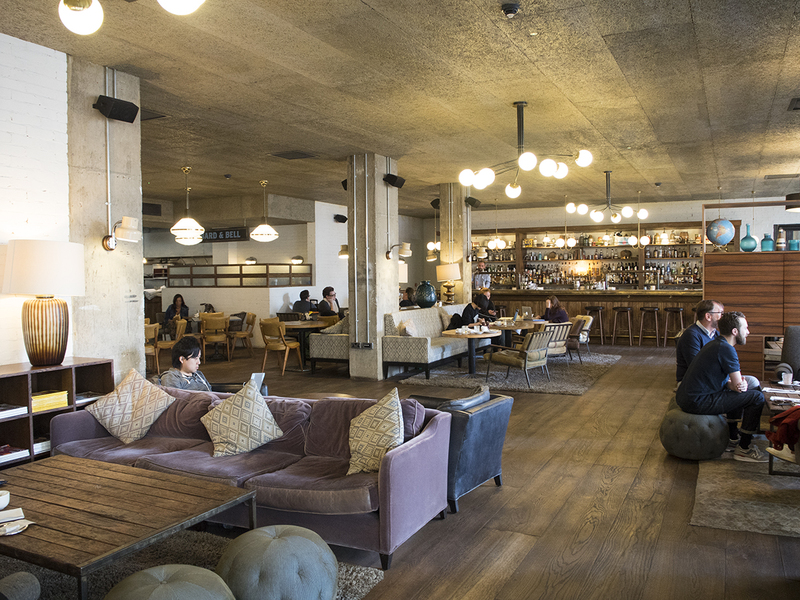 It’s also conveniently located in Holborn, with a Holborn Grind coffee shop next door that serves some of the best coffee in London, as well as a tasty espresso martini in the evenings. Holborn is also super close to Covent Garden, home to some great restaurants (we highly recommend trying Indian restaurant Dishoom) and theatre shows. 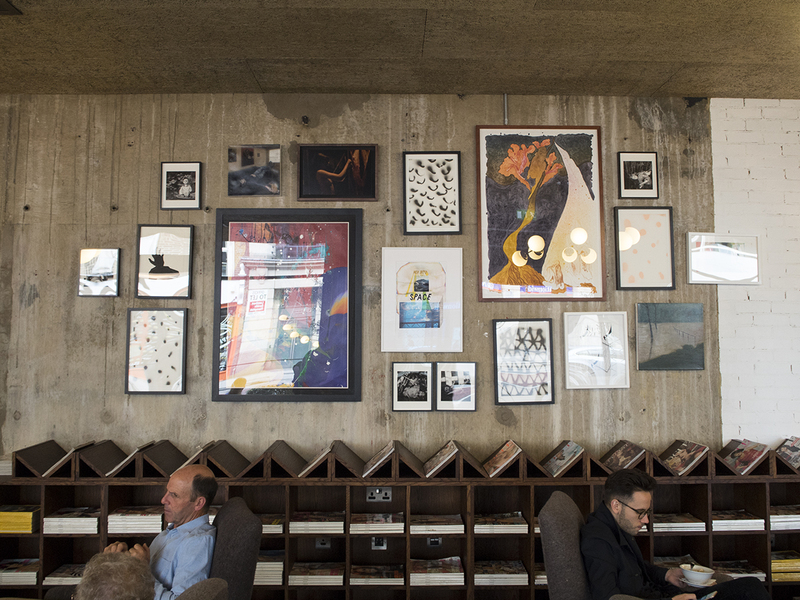 But if you don’t fancy venturing too far for some food, Hubbard & Bell occupies the ground floor of the hotel, serving up incredibly tasty brunch. We ate here and I can’t wait to share my review with you guys, it was such a nice part of our short trip! We didn’t want to spend the megabucks on a room here and were only staying for one night, so opted for their smallest room ‘The Shoebox’. 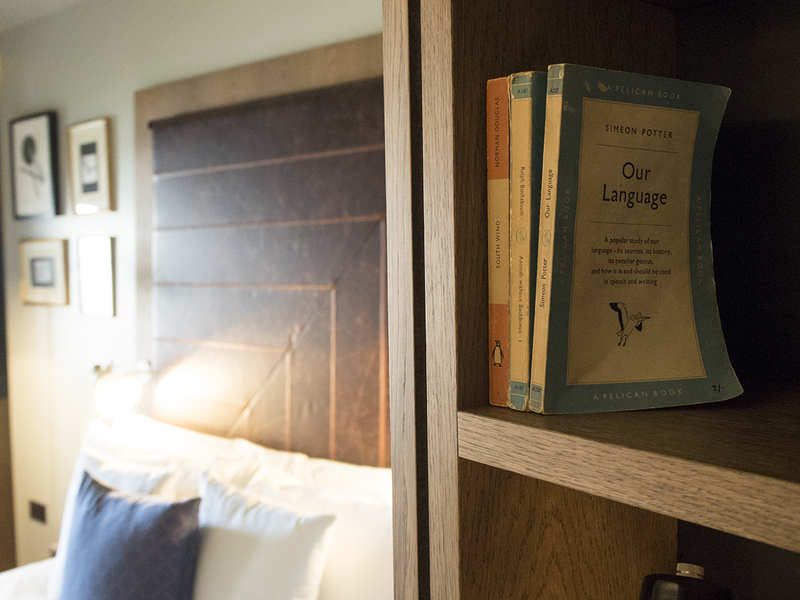 Although the name might put some people off, I can assure you that there’s plenty of space for two people and it’s perfect for a solo stay too. The bed was one of the comfiest hotel beds I’ve slept in and almost as comfy as our bed with a very pricey mattress at home. There’s a decent sized TV at the end of the bed, as well as tons of finer details that make the room ridiculously homely. You can also leave a little sign on the door if you’d like a free breakfast pack delivered in the morning to your room. Ours included a banana, fresh orange juice and a yogurt & granola pot. It’s the the perfect pre-brunch meal and such a lovely thought! 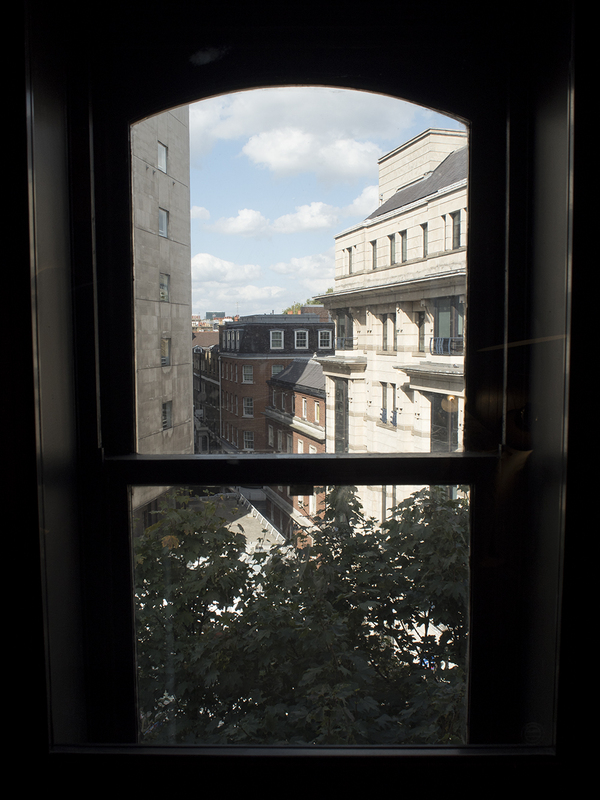 The Hoxton, although pricey, really does beat my regular hotel spots in London. It’s one of those places where you could happily spend your entire trip in the hotel, if only London wasn’t such an exciting place to be! 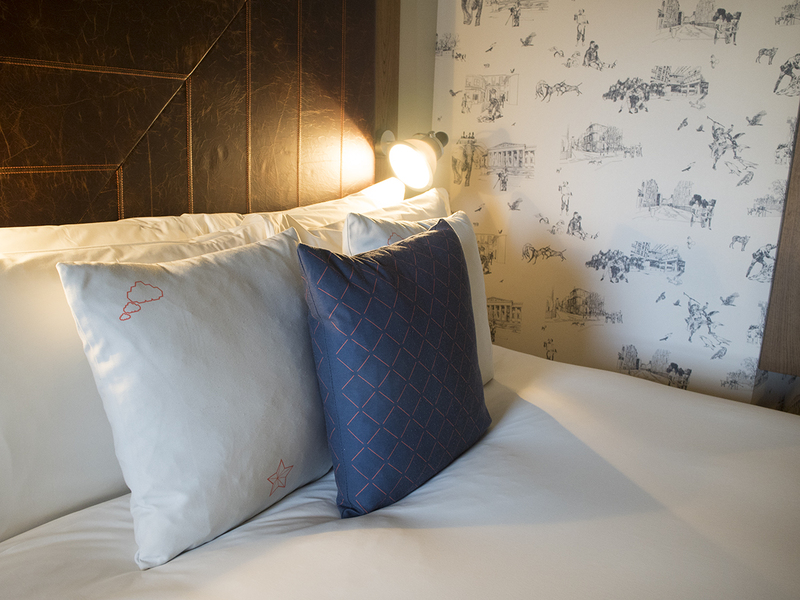 We will definitely be staying again when we’re next down in London, maybe their Shoreditch hotel is next on the list though. They also have a hotel in Amsterdam too, if you fancy something a little further away. 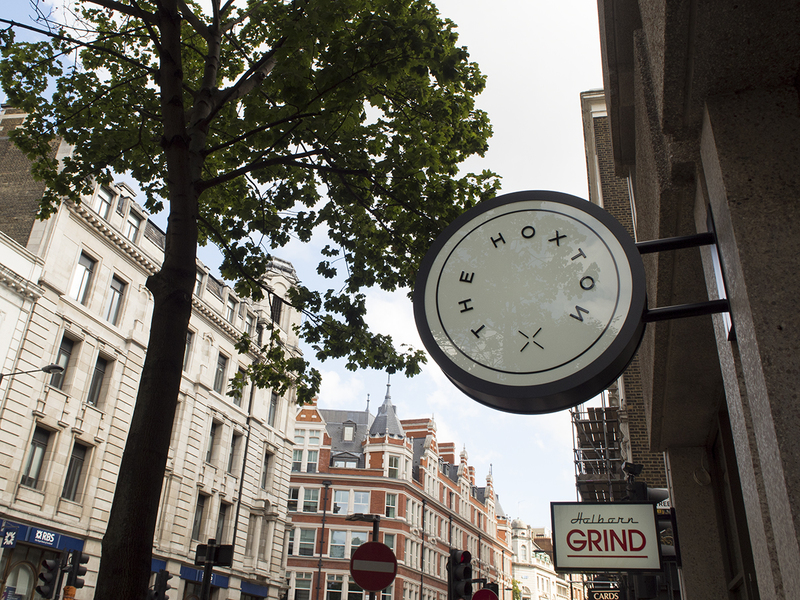 You can book your stay at The Hoxton through their website here. Insider Tip: It wasn’t any more expensive for us to book directly through the hotel rather than Booking.com, so always go direct!